SAVED: The man was rescued from his Torrevieja home by the Guardia Civil (inset). 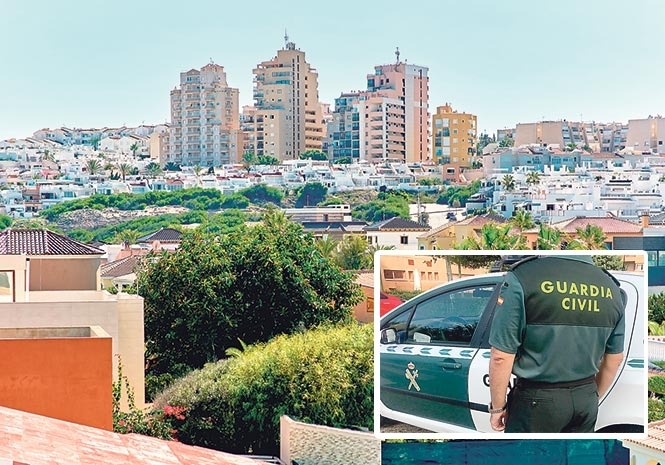 Guardia Civil officers have reportedly saved the life of a 65-year-old Swede in Torrevieja, who was found unconscious and bleeding in his own home. According to Spanish media reports, the man was found bleeding from the mouth after a neighbour had expressed concerns about his welfare. Having confirmed that he was not in hospital, police were authorised to enter the property. Firefighters accessed the front of the building before the man was found lying on the floor in a worrying condition. The neighbour who phoned police reported their concerns because they had not seen the man in three days, despite music playing and lights being on inside the house. 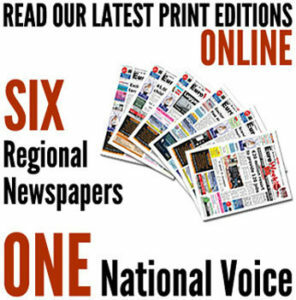 Police entered the Torrevieja property in the early hours of Monday morning, within two and a half hours of the initial report being made. No further details are known about the man’s condition and his identity has not been disclosed.